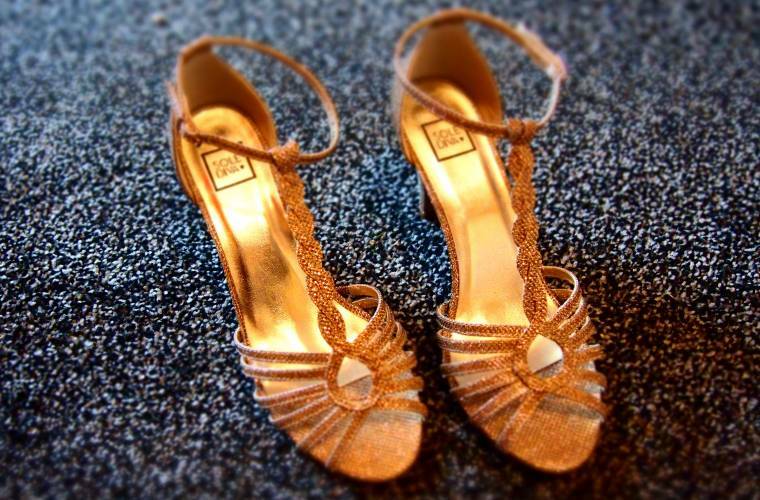 I especially love party shoes and sandals. 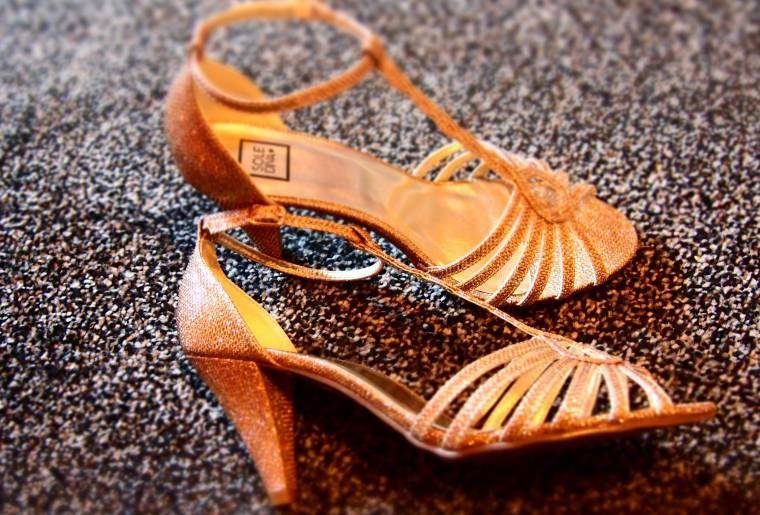 Heeled with the more sparkles and glitter the better. I was recently asked to pick my perfect pair of shoes out from Marisota party wear range and these are the beauties I pick. Perfect heel, not to high and not to low. Looks great with all party clothes. Perfect for dressing down with jeans and trousers. The gold colour will go with everything I own. They also come in a classic black sparkly colour. 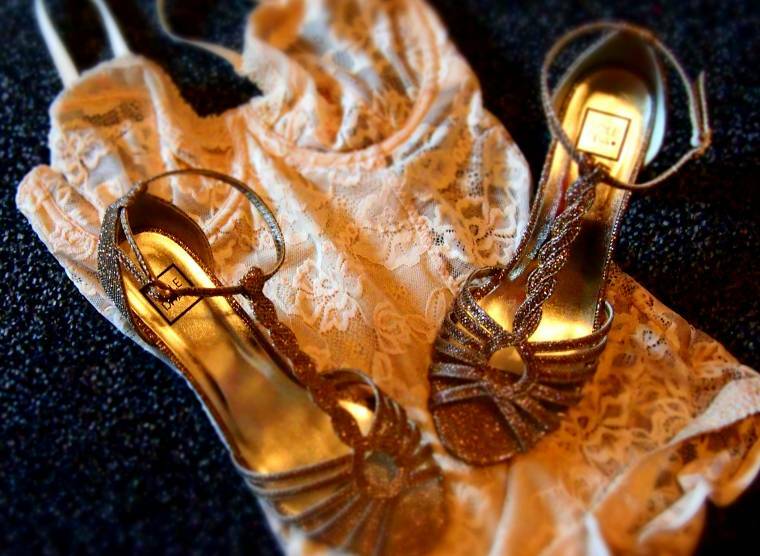 About this post~ I was sent these sandals with underwear and a dress as part of a review. All thoughts are my own honest opinion and I received no payment for this post. "My Perfect Christmas Dinner with Family Outfit…"
"Flashback Friday : Putting Up The Christmas Tree 2013…"